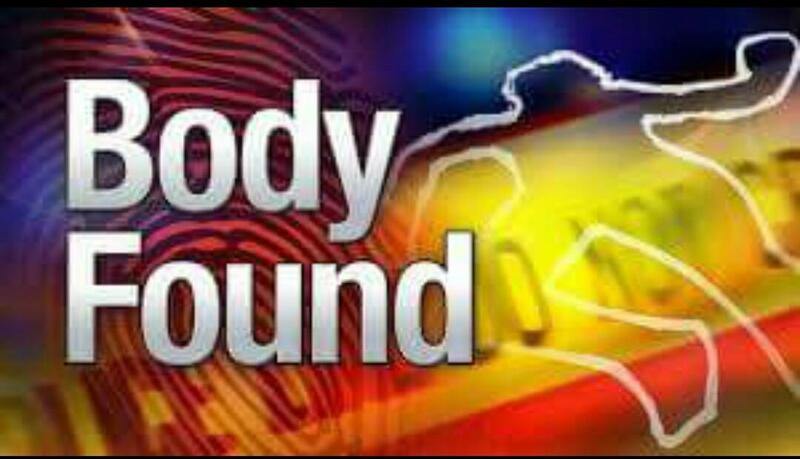 Srinagar, Nov 8: A local driver hired by Indo Tibetan Border Police (ITBP) was found dead in his vehicle under the mysterious circumstances in the frontier district of Kupwara, official sources said on Thursday. They said ITBP hired a private vehicle and driver Mohammad Ashraf Bhat, a resident of Bemina, Srinagar, at Cherkote, Lolab in the north Kashmir district of Kupwara, where panchayat polls are to be held this month. However, the driver was found unconscious by the ITBP personnel of 47 B-Company inside his vehicle Tavera on Wednesday at Cherkote area of Lolab. The 45-year-old driver, a resident of Bemina Srinagar, was immediately taken to a nearby hospital, where doctors declared him brought dead. The actual cause of his death was being ascertained, they said, adding that the body was handed over to his relatives after completing all the legal medico formalities. Police have registered a case and initiated proceedings.